1816 Zephyr Way, Chesapeake, VA 23323 (#10236818) :: Abbitt Realty Co.
Move in this Summer! 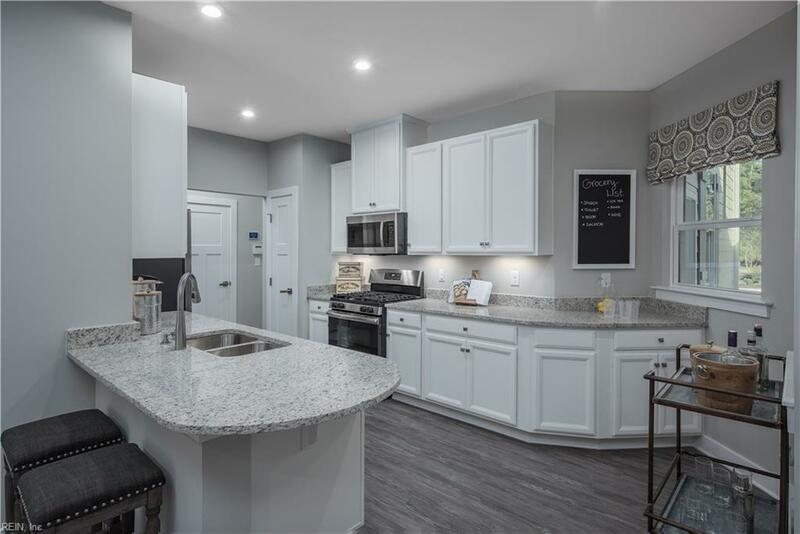 The Calvert model is a spacious and open layout with a luxurious first floor owners suite w/ tray ceiling, WIC, dual vanities & double headed shower with seat. For a limited time, your choice of a screened-in porch or sunroom extension included! 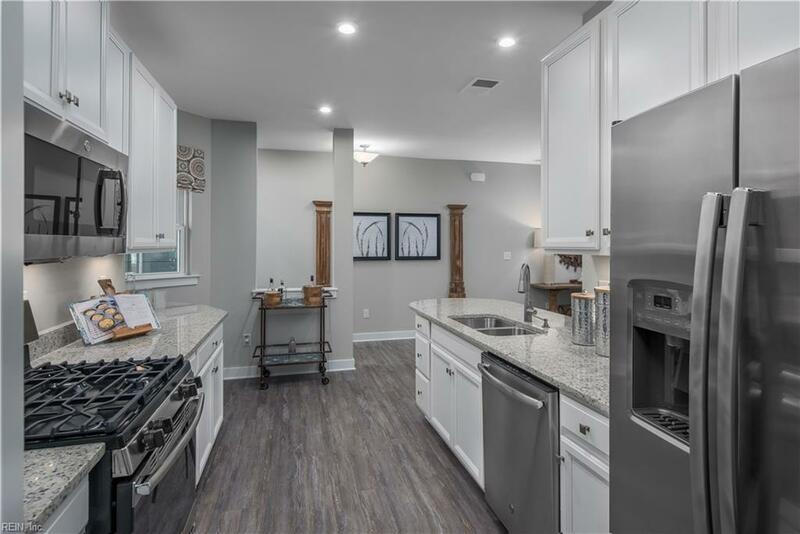 The kitchen features upgraded white cabinetry, granite countertops, stainless steel appliances, pantry, peninsula seating- perfect for enjoying breakfast. 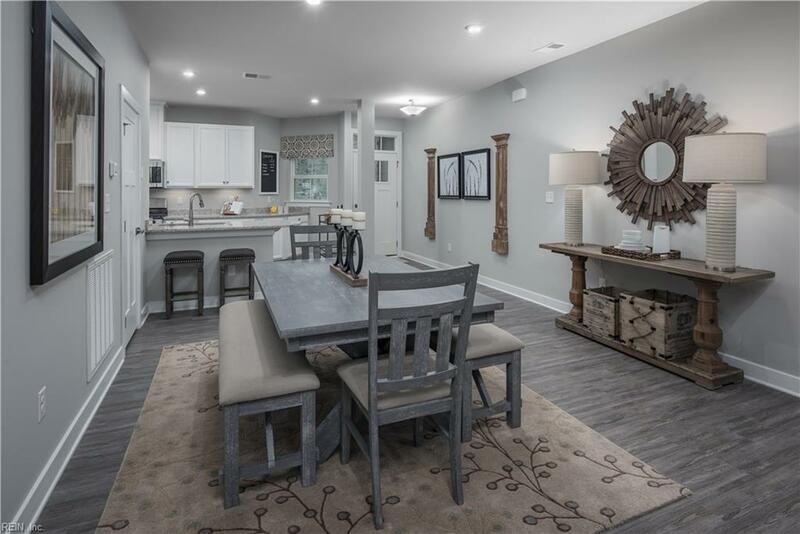 This light-filled open-concept floorplan features a dining room & great room. Ceramic flooring in all baths. Upstairs are 2 large bedrooms and a full bath. Have water views and no flood insurance required! 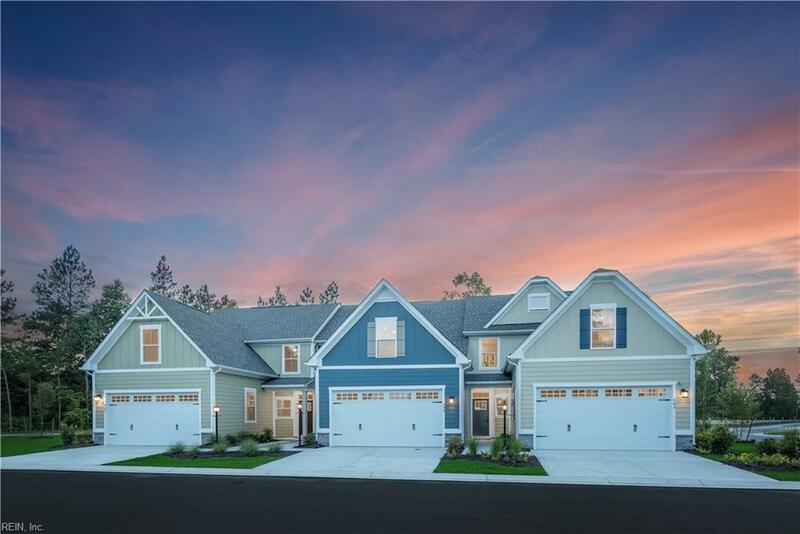 Live in Chesapeakes #1 selling community and only maintenance free, 1st-floor master villas with water views, access to the Elizabeth River & private beach. All w/ a low monthly HOA. Amenities to open Summer 2019.